favourite hunting subjects - this DVD has it all! 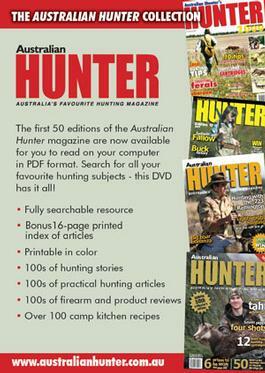 What a wonderful resource where you can access 50 Australian Hunter mags for the cost of an annual subscription. For single issues please allow up to 2-5 weeks for your first delivery.